The durable cloth backing is a strong blend of natural and synthetic fibres. Combined they offer superior abrasion resistance versus traditional cotton tapes. This cloth construction also ensures a tape that can stand up to the punishment of the game. Comp-o-stik™ is highly moisture-resistant. Water-absorption by the cloth is a contributing factor in snow build-up on hockey tape and adhesive failure on the stick. Some players have resorted to waxing their tape to prevent snow and water problems. Comp-o-stik™ hockey tape significantly reduces water absorption and snow build-up on the blade without waxing. 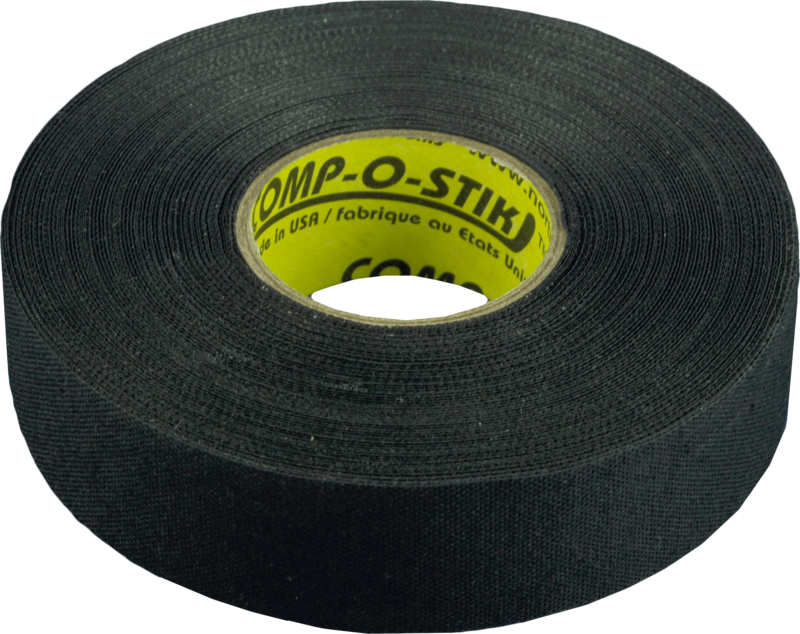 Your tape lasts longer and it saves you time preparing your stick. If you still prefer wax Comp-o-stik™ will also work with the same wax you already use. What a difference a dye makes – white tape that is white and black that is black. 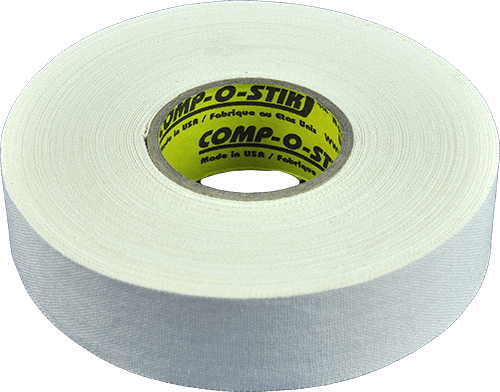 Our white tape offers a cleaner and brighter appearance versus tapes made from unbleached cotton. Our black tape is made from cloth that is dyed black using a special dye process that gives it a true “jet-black” appearance that doesn’t fade or bleach when in use. 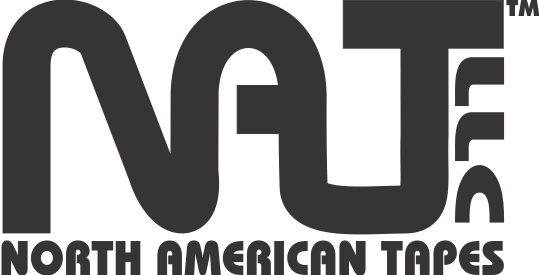 Quality products always come first at North American Tapes.